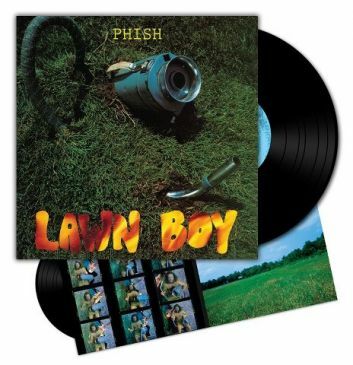 Lawn Boy, the band's 2nd official studio album was originally released in 1990 and rereleased by Phish in 1992 after signing with Elektra Records. Recorded in Vermont it contains some of the still often played, fan-favorites in the band's repertoire. In keeping with the previous album re-releases on the band's label JEMP Records, this LP was created from the sessions original 2-inch analog reels and mastered for vinyl by Chris Bellman at Bernie Grundman Mastering. Pressed on 180g vinyl.